A versatile 4-band parametric stereo equalizer for everything between subtle frequency enhancements and agressive boosting/cutting or special resonator effects. 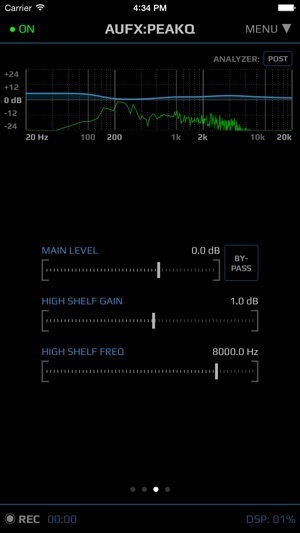 • Two parametric peak filters with gain, frequency and Q. 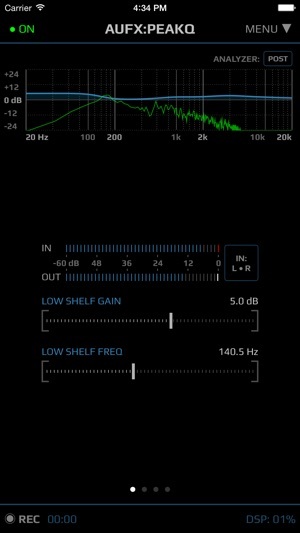 • Low-shelf filter with gain and frequency. 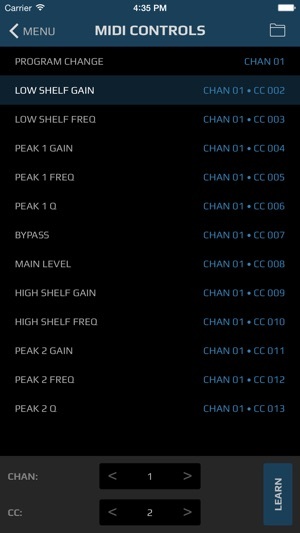 • High-shelf filter with gain and frequency. • Displays the resulting frequency response graph in real-time. • Real-time FFT spectrum analyzer with pre/post/off switch. These apps have taken my iPad production to the next level. 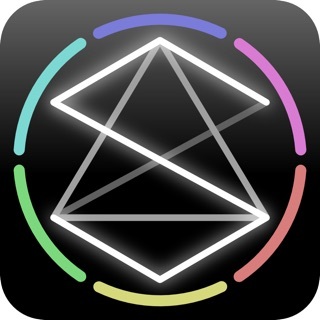 Buy the bundle, it is a must have as it will augment all of your current music apps. Auv3 version will make this unbeatable! Im rating this four stars only because its 2017 and Auv3 is gaining prominence. 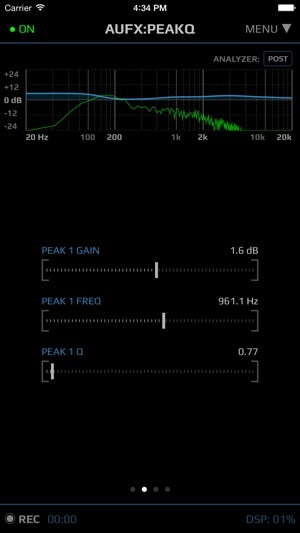 As far as EQ , IOS and simplicity goes , peakq is as good as it gets. 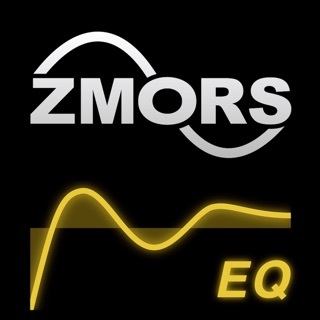 ZMors eq is the only other one I can think of.. but it does not have a spectrum analyzer .. ...for that feature alone you need to lap up this app!!! 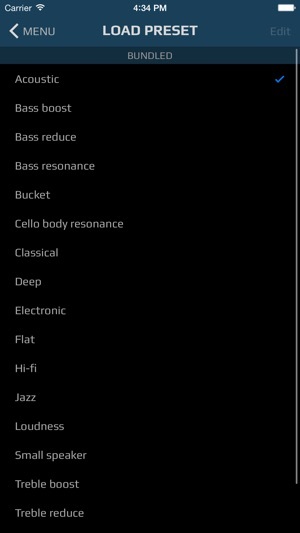 AUv3 versions for all AUFX apps are planned! I was excited to hear the sound from this app but this app just didn't make any sound difference if the app is open or close. Tried install the app couple time and made no difference. 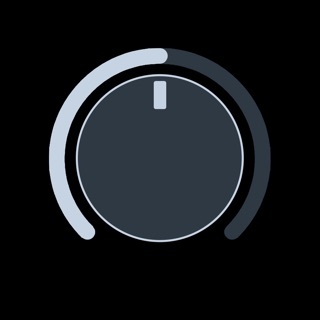 I tried to load preset EQ and adjust the setting but make no difference in sound. Tried with/without headphone and still same issue. My phone have the latest iSO 9.2.1 version. Wasted 5 buck.